We are the only company who offers a technical helpline for homeowners, installers, specifiers, retailers and any other Warmup client 24 hours per day/ 7 days per week / 365 days per year. If you have a question or an installation problem, our experienced Technical Team is available to support you on 0845 345 2288. The team running the Technical Helpline is fully qualified and technically skilled in all matters related to electric, hydronic and hybrid floor heating, together with our control systems. For issues of design, product choice and technical matters including running costs. For all matters that arise on-site at the time of installing our products. For commissioning issues, thermostat programming and any matter concerning the running of the Warmup system. If you have an issue, simply call our Technical Helpline on 0845 345 2288 where we will assist you rapidly with the correct solution. If we are not able to solve your problem over the phone and your installation needs to be visited by a Warmup engineer, then our Technical Team will book you an appointment with a service engineer. 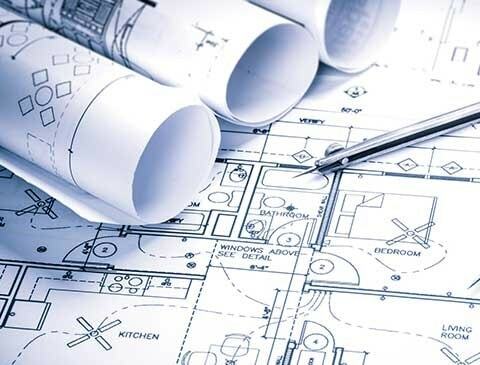 We have a team of qualified architects, CAD designers and project managers to give you detailed quotations based on your project details and plans or drawings. We design complete layouts to ensure there is precise installation and zone control to the required area. Our expert team is able to give advice on structural subfloors, fitting methods and the floor finishes that can be used with our systems.